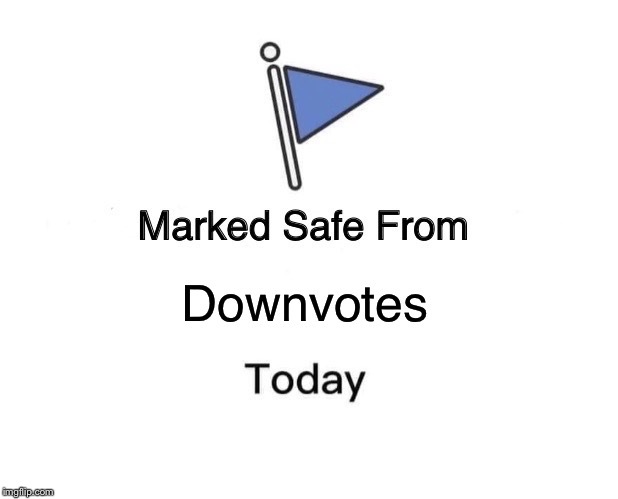 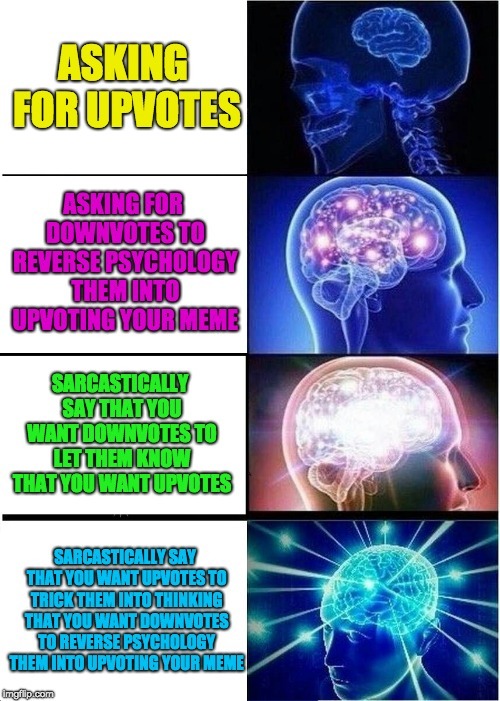 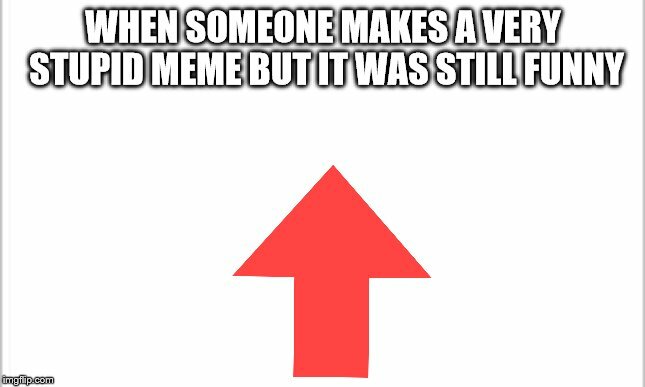 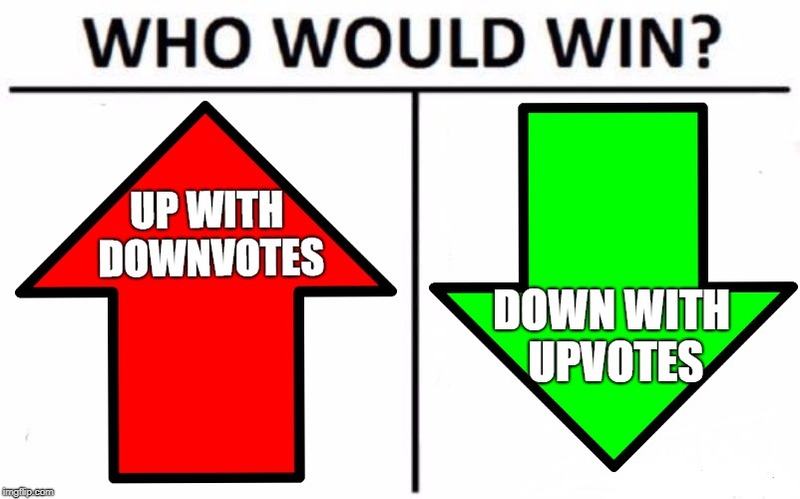 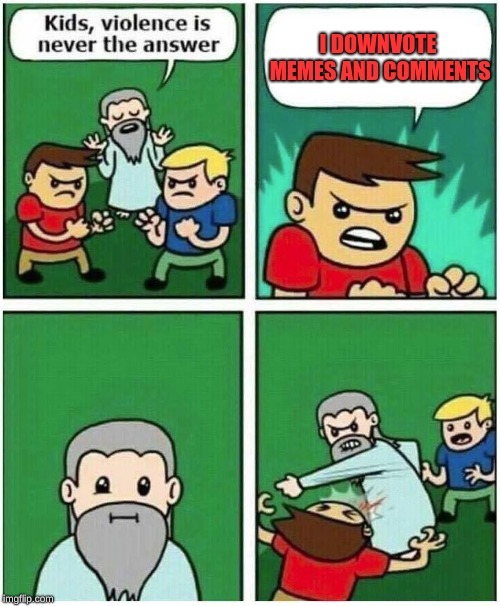 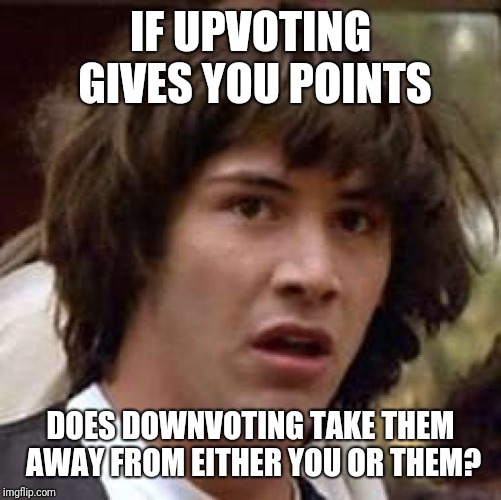 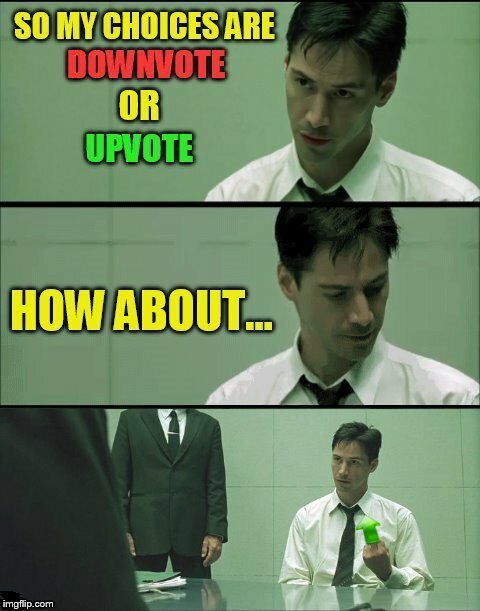 Please upvote to help convince the Mods to give the removal of downvotes a go. 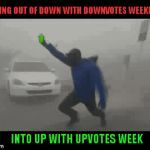 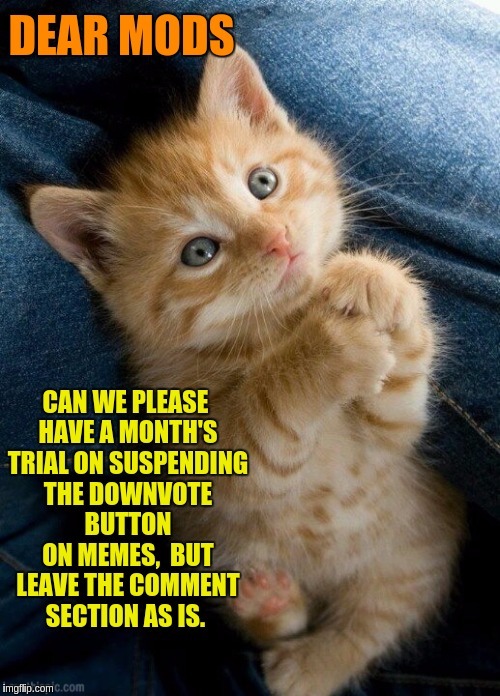 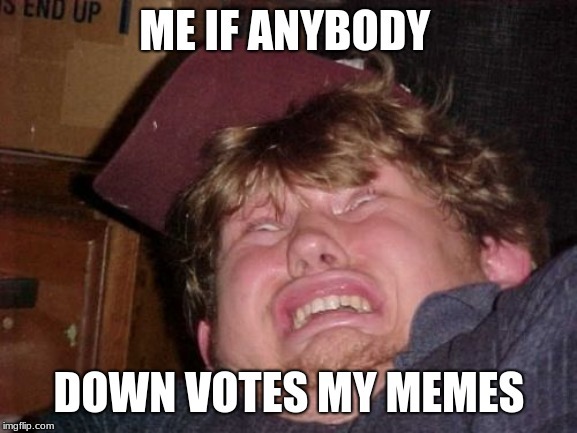 Down With Downvotes Weekend Dec 8-10th. 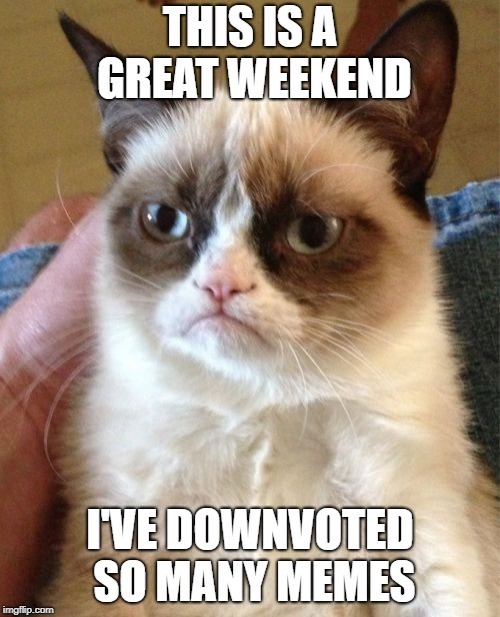 Down With Downvotes Weekend Dec 8-10, a JBmemegeek, 1forpeace & isayisay campaign!